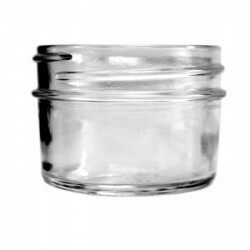 Available in 10ml and 50ml blue bottles with dripolator lid. TruScent Olive Tree fragrance is a burst of lemon sunshine preparing the air to be thoroughly cleans..
A rich coconut with fresh pineapple and a light orchid top note. Close your eyes and travel to the w..
An aroma that knows no seasonal bounds, our Nutmeg Ginger releases its "good to be home" appeal and ..
A deliciously sweet scent embraced with the warmth of caramel and tempered with a hint of vanilla. M.. This citrusy lavender blend features sparkling top-notes of orange, tangerine and lemon, with additi..
Who knew that making candles could be so easy! This kit contains all the supplies needed to create y.. 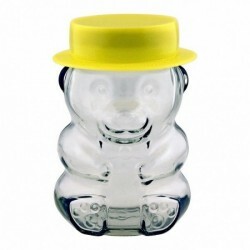 Novelty Teddy Bear Glass Jar complete with lid and yellow hatCute 280ml capacity jar in shape of..